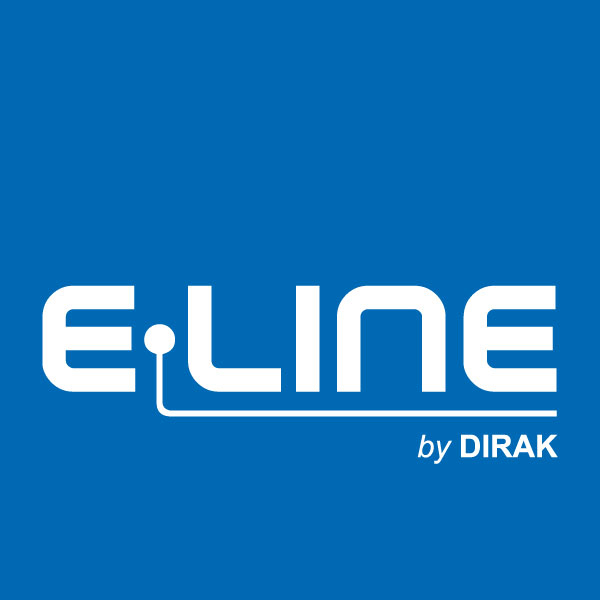 Click here to read the article in Electronics Protection written by our E-LINE by DIRAK team discussing the current disconnect between cyber and physical security. This article cautions against cybersecurity tunnel vision created by recent data breaches and explores the sophisticated physical security technologies, products, and measures that can help bridge the gap between the two. Organizations need to proactively address risks and examine vulnerabilities on all fronts which requires an integrated security plan that successfully bridges the gap between cyber and physical data security.